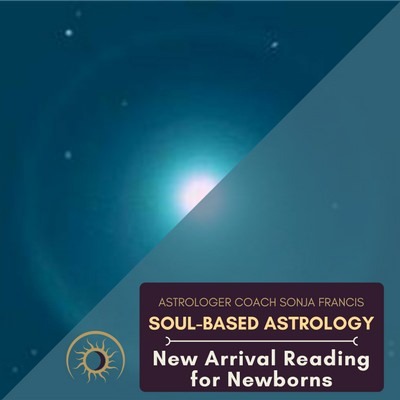 Like any moment in time, there is a chart that corresponds to this moment of creation. 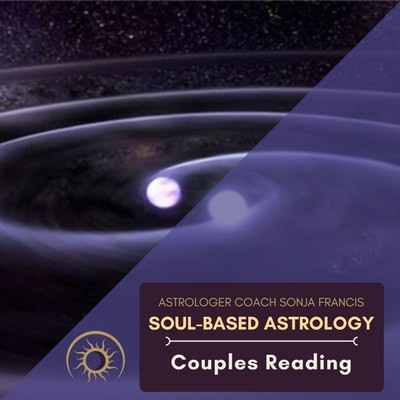 A skilled astrologer can use these charts to bring the energies, opportunities and challenges of this couple to their conscious awareness where they can be dealt with at the level of loving choice. 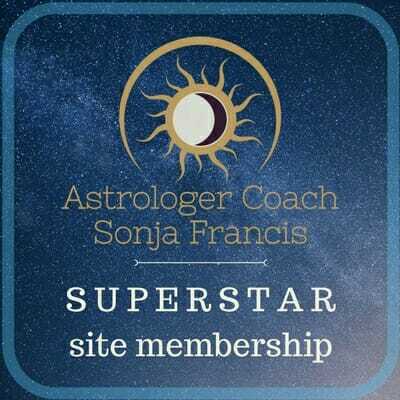 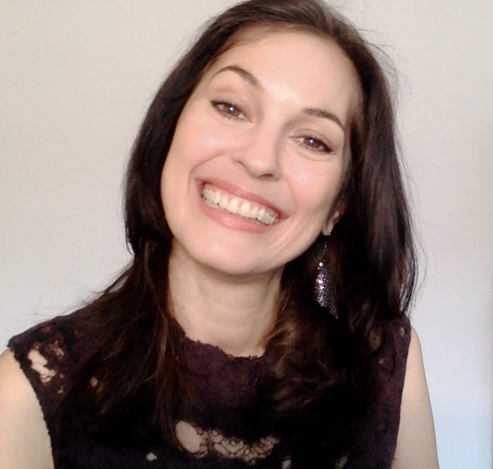 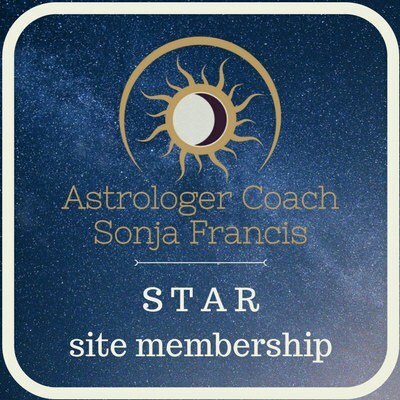 Sonja generates several charts for this reading: birth charts for you and your partner, a composite chart for the relationship based on the moment of its inception and several other charts that show the dance of energy between you. 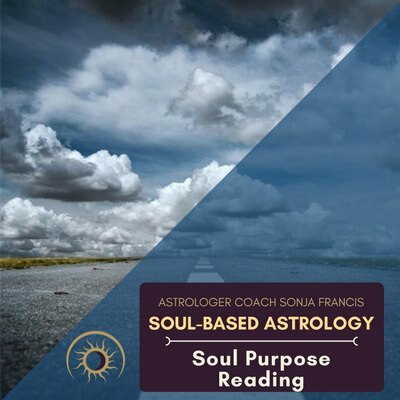 You will receive copies of all charts, plus a recording of the 105-minute reading. 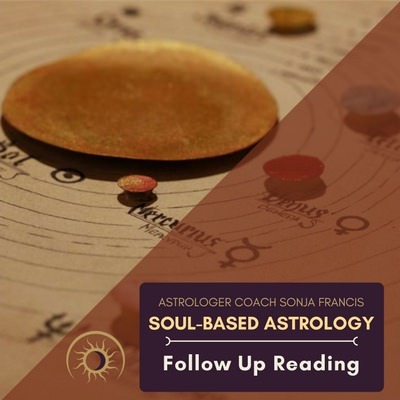 Imagine how healing this reading could be for your existing relationship — or how powerful it would be to start a committed relationship from a place of healing and conscious creation.